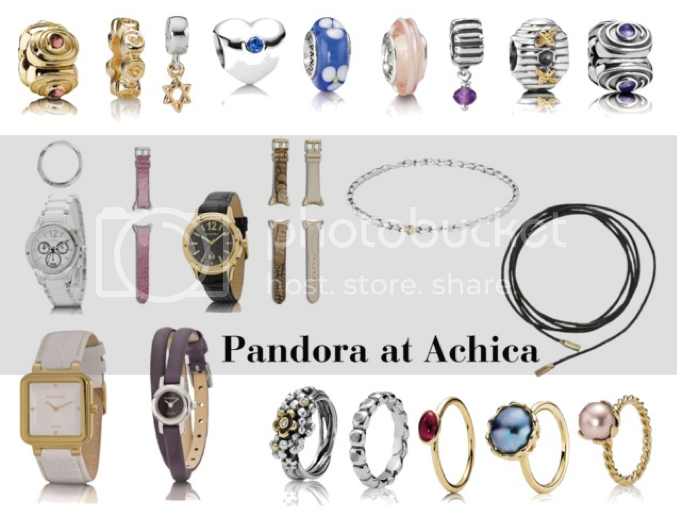 I have written about the website Achica on here before, however if you are unfamiliar with the website, it is a members only site which has one off offers on big named brands with up to 70% off. Tomorrow at 6:30am they will be launching Pandora bracelets, charms, necklaces, rings, earrings and watches at massively discounted prices. It really is too good to miss. I've got my eye on a couple of the charms for my bracelet, which are reduced from £99 to £40. I might even treat myself to a watch... some are reduced from over £900 to just £150! Amazing! It's so quick and simple to sign up to Achica, I'd really recommend it. 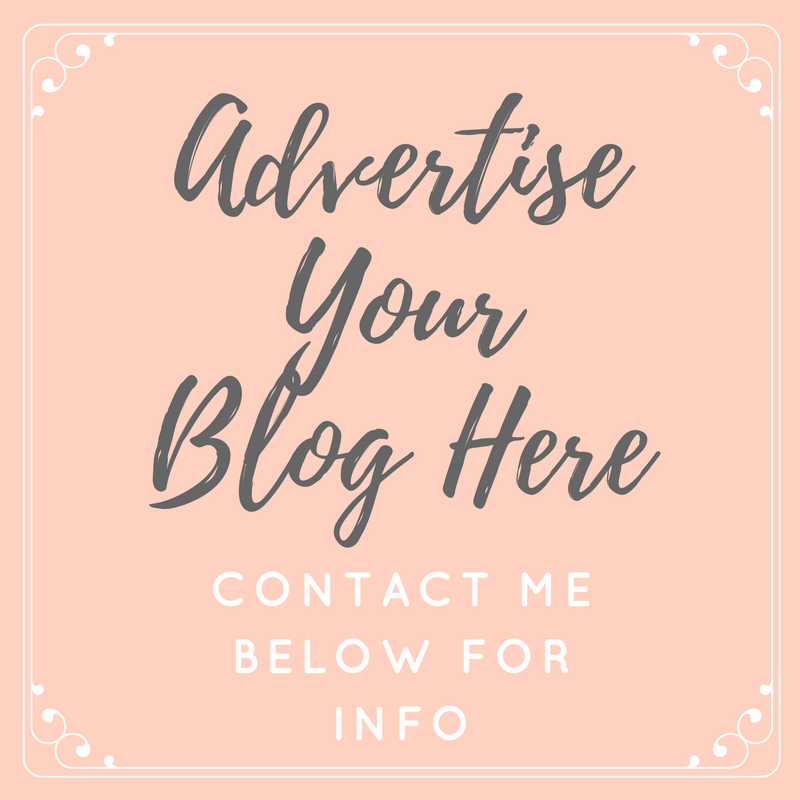 I've been using the site to buy all the little extras for when I move house, there is always lots to choose from when it comes to home wear and accessories. If you are going to sign up and join Achica, please do so by following this link. You will receive a £10 voucher to use on the site!